This book provided me with an excellent lens to view my entire company. As I slowly listened to the text which reiterates key themes, I was able to build on my new knowledge and put the ideas into practice. 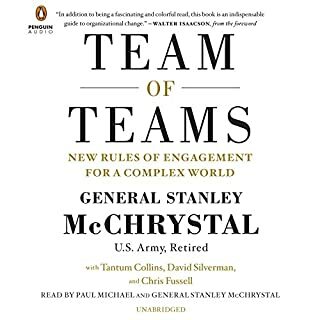 I fully recommend this book which I believe could become a modern day business classic. Is there an ethics that we can all agree on without stifling pluralism and freedom? What would such an ethics look like? Most important, how should you, as a thoughtful person, find your way among the moral puzzles of the modern world and its cacophony of voices and opinions? 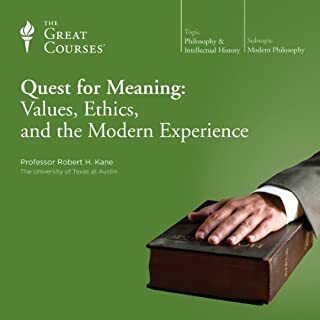 These are just some of the engaging and perplexing questions you'll tackle as you join Professor Kane for this thought-provoking, 24-lecture examination of the problems surrounding ethics in the modern world. Yes, Virginia, there is an objective truth. I learned heaps and my mind was opened. I will do more of the great courses. They are just a cut above every other course. How do the major religions answer unanswerable questions? What can we gain from their answers? Why are we here? Will we ever discover the source of the mystery? Each of these questions raises countless more, and these eight eye-opening lectures are an ideal starting point for gaining some progress in considering them. Professor Oden's lectures approach religious belief and ritual as possible answers to these most difficult and enduring questions, which have occupied humanity from the beginning. 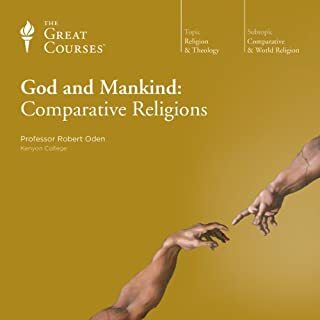 Would you consider the audio edition of God and Mankind: Comparative Religions to be better than the print version? I downloaded the accompanying pdf for this course and found it to be exceptionally useful. I am currently undertaking a course in Nursing Leadership and the content of this audio was very enlightening. I had never heard of Gilgamesh before and the use of his character to explain the theories around 'liminal' was very enlightening. Which character – as performed by Professor Robert Oden – was your favorite? Understanding how the jewish faith differentiates itself from others made a lot of sense to me and helped me to understand one of the reasons they have such an exceptionally successful culture that has endured over many centuries despite significant hardships. I found Professor Odens educational style very engaging. He made complex concepts easy to understand. My journey in the car to work has been very rich and rewarding despite sitting in traffic jams. That surely is an achievement! Thank you. This was money well spent. I have thoroughly enjoyed this course. I have listened to it every morning whilst I drive to work and over the period of a few weeks feel as if I now understand some fundamentals of economics that have alluded me to date. I come from the East End of London, and back in the day when I went to school we were never taught any of this type of information. I run a business which nowadays is no mean feat. CEOs have to understand complex and demanding information. The learning never stops. These courses are really helpful and this particular course is easy to really one of the best I have listened to. The lecturer is a consummate communicator and I am pleased I have invested my time in listening to this course. A difficult subject made easy! 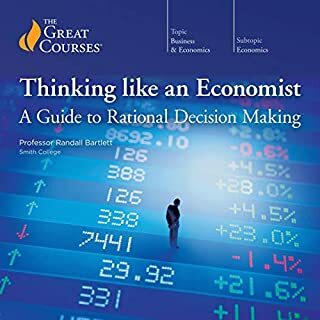 I have found this the best set of lectures on economics so far. The presenter paces himself. explains a concept and then gives an anecdote. This has enabled me to comprehend relatively difficult concepts with ease. I own a small business and have never really understood a lot of the terms used in the modern press that relate to finance. I wish I had learned this information at the beginning of my career. It would have helped me enormously. In northern Iceland, 1829, Agnes Magnúsdóttir is condemned to death for her part in the brutal murder of two men. Agnes is sent to wait out the months leading up to her execution on the farm of district officer Jón Jónsson, his wife, and their two daughters. Horrified to have a convicted murderess in their midst, the family avoid contact with Agnes. As the year progresses and the hardships of rural life force everyone to work side by side, the family’s attitude to Agnes starts to change - until one winter night. I was not expecting the sheer quality of this book - in content and performance. There seemed to be an uncanny convergence between the narrator and the text which truly brought the book to life. 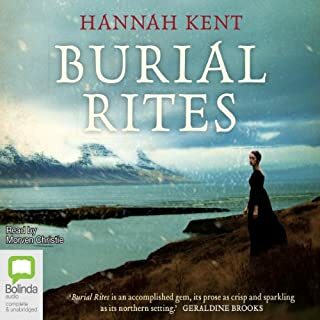 The setting in Iceland, the history and the unusual plot overlaying the extraordinary manner in which the presenter tells the story, twisting her tongue around the Icelandic names is breathtaking. This is definitely a classic book putting Hannah Kent in the BIG LEAGUE of modern day writers. I give this one 5 stars! They lied to protect their country. He told the truth to save it. A gripping historical thriller from the bestselling author of Fatherland. January 1895. 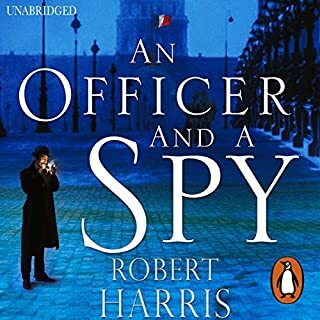 On a freezing morning in the heart of Paris, an army officer, Georges Picquart, witnesses a convicted spy, Captain Alfred Dreyfus, being publicly humiliated in front of twenty thousand spectators baying ‘Death to the Jew!’ The officer is rewarded with promotion: Picquart is made the French army’s youngest colonel and put in command of ‘the Statistical Section’ - the shadowy intelligence unit that tracked down Dreyfus. I enjoyed this book immensely. It appeared to be well researched and meticulously written. It was very credible and placed me in the period well. The theme of whistle blowing and the trauma that ensues for the whistleblower was consistent with my understanding of what happens. The storyline is excellent and at times, I could not stop listening. 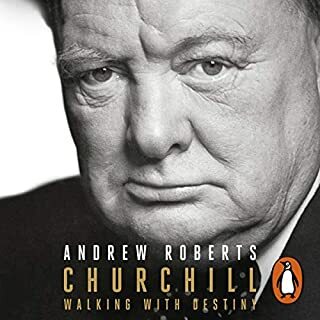 All in all, I highly recommend this audiobook. 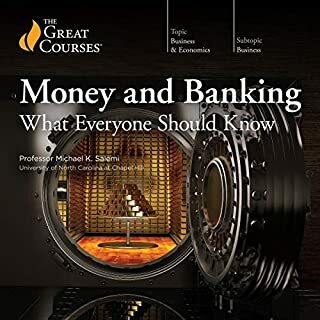 From trusted New York Times best-selling author Bill Bonner comes a radical new way to look at family money and a practical, actionable guide to getting and maintaining multigenerational wealth. 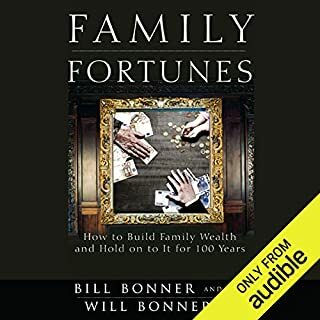 Family Fortunes: How to Build Family Wealth and Hold on to It for 100 Years is packed with useful information, interwoven with Bonner's stories about his own family's wealth philosophy and practices. This book gave me much enlightenment about the management of family assets. I had never thought about these issues to this extent before. In some ways the book has given me a real sense of urgency to actually address this important issue. Overall, I found the book to be exceptionally helpful. This is without doubt, the best summary of asset management for families that I have come across. Well done. 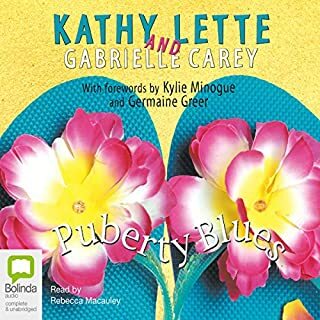 Written 20 years ago, Puberty Blues is the best-selling account of growing up in the 1970s that took Australia by storm and spawned an eponymous cult movie. Puberty Blues is about "top chicks" and "surfie spunks" and the kids who don't quite make the cut: it recreates with fascinating honesty a world where only the gang and the surf count. It's a hilarious and horrifying account of the way many teenagers live, and some of them die. Should Popularity Be The Main Thing for Teenagers? I am a fifteen year teenage girl and I found this book very upfront and thought provoking. I enjoyed the book immensely and thought the characters were realistic. Every girl or guy wants to be popular at some point in their high school years. But this book represents that not everything in the popular group is as fun and exciting as it seems to be. In this book it demonstrates how two girls who clearly wanted to be popular force themselves to change their behaviour in order to fit into the popular group. However, in the end they leave this group in order to be true to themselves. This saves them from a life that could have ended in tragedy.